Experience Years of translation experience: 18. Registered at ProZ.com: May 2018. 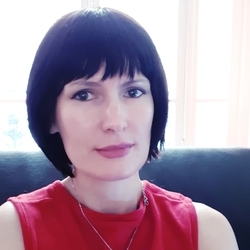 I'm a bilingual Russian/English speaker with a diploma in philology (language and literature studies).My experience covers wide range of subjects, including: linguistics, public relations disciplines (financial public relations, consumer/lifestyle and etc.) accounting and marketing disciplines.